A USB stick shapped as a Bass Clef containing a 2GB flash drive. Made of soft, flexible rubber. Store your music, documents or anything else on this cute musical device. 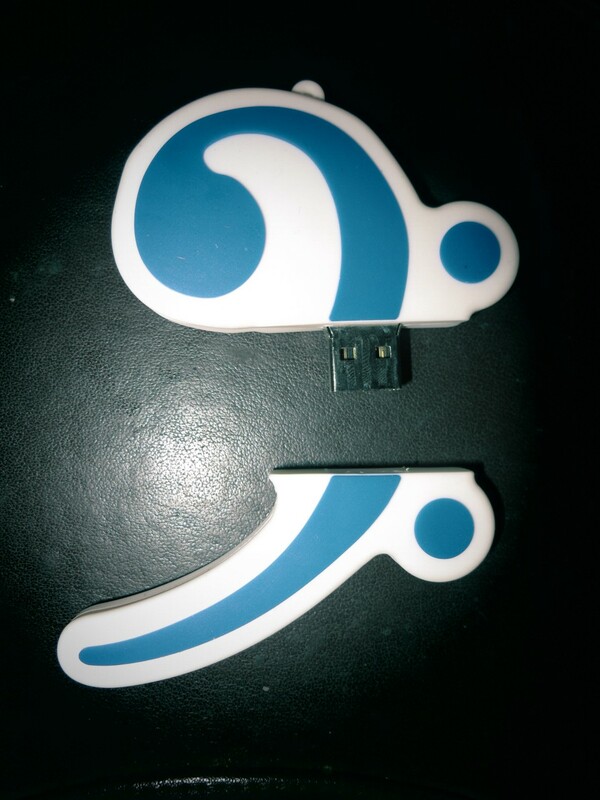 Click the button below to add the Bass Clef USB Stick 2GB to your wish list.